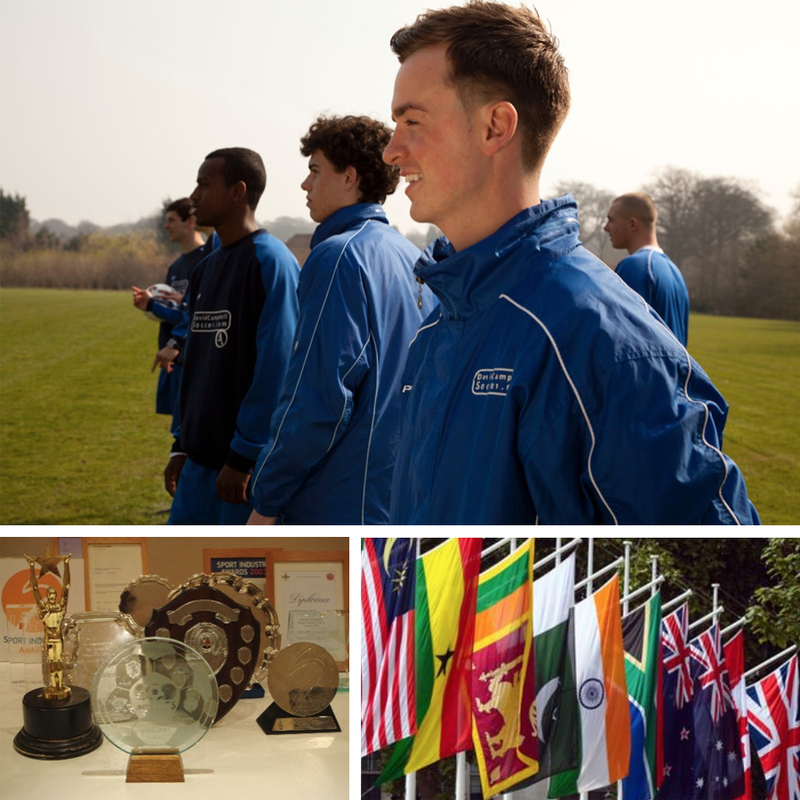 Becoming a David Campbell Soccer student offers more than just a course – it offers a very real opportunity to move directly into employment in the UK or abroad. Some of our best students enjoy Apprenticeships immediately at the end of the course, followed by a permanent career role in the football or sports industry. Benefiting from UCAS points assigned to the course, lots of students progress to University or International Scholarships. Our history shows we have an unrivaled success, progressing students from quality learning to jobs including the following careers enjoyed by many former students on the ‘Sport Industry with Coaching’ or ‘Elite Football’ courses: Football or Multisport Coach, Professional Referee, Professional Footballer, Manager, Club Scout, Physiotherapist, Sports Analyst, Teacher/Lecturer, Business owner, Radio / TV Presenter, Personal Trainer, Play worker, Academy Director, Sports Administrator, Intermediary/Agent, Sport Scientist etc. David Campbell Soccer has secured funding for at least 2 years to enable students to enjoy an experience of a lifetime, expand their cultural knowledge and build confidence while also gain a European qualification recognised internationally. Winning this important European financial award has enabled us to take many of our students on a residential, fully-funded learning experience to help them consider wider career opportunities including outside the UK. Enjoying 5* facilities used by Premier League Clubs and International teams, this life-changing opportunity has already become one of the highlights of the course. Giving our Elite Academy players a chance to play in competitive matches against European opposition, this extraordinary 2-week trip broadens the horizons of all our students, encouraging them to look at many different European and International opportunities for career development. 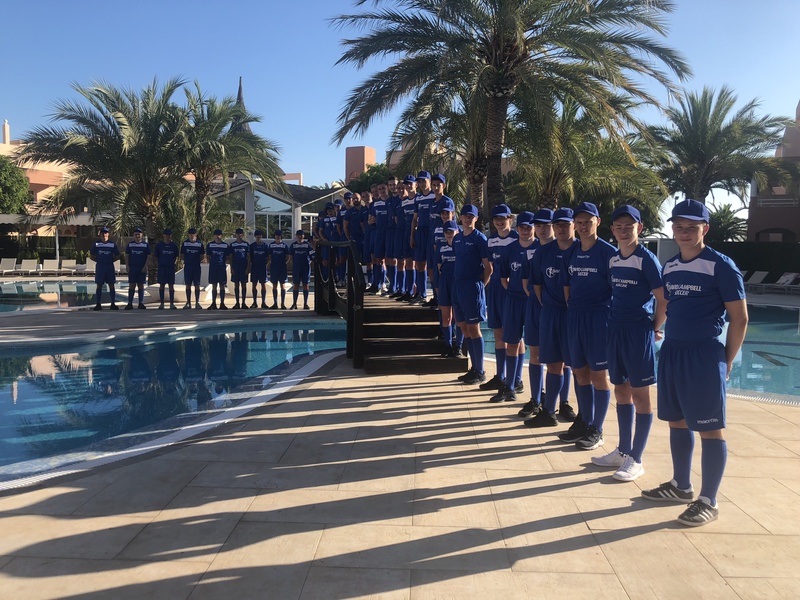 With the chance to train and work with coaches at clubs such as Valencia FC, plus a host of cultural and educational experiences, David Campbell Soccer students are motivated and inspired by this once-in-a-lifetime opportunity. It’s not just hard work and no play at David Campbell Soccer. We give students some never-to-be-forgotten experiences. 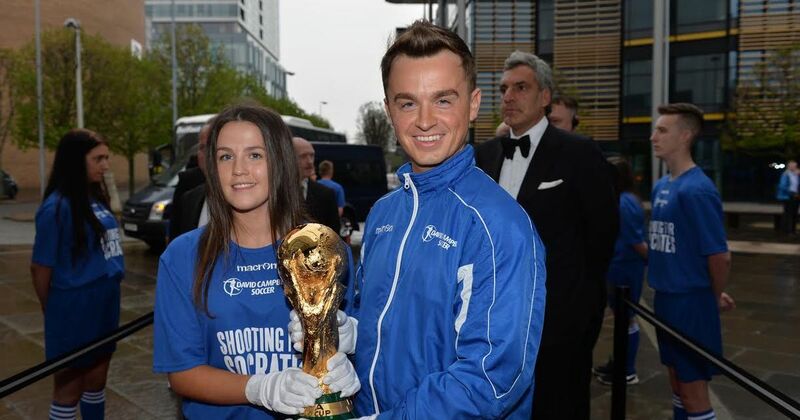 From appearing in the Nike Euros Campaign TV commercial with Ronaldo to playing the roles of footballers in Shooting for Socrates the Movie and carrying the World Cup down the red carpet at the Film Premiere, we involve our students whenever possible. Our reputation for quality means students are trained by the very best with regular Masterclasses by top professionals in the industry, plus introductions to future employers being part of the course. UEFA Pro Licence Coach (highest coaching award in World Football) and registered FA Intermediary, David Campbell, has all the experience and contacts to assist students in achieving their potential. He plays an active role in each programme. For Elite Academy Players, regular matches against professional clubs will showcase their talent. 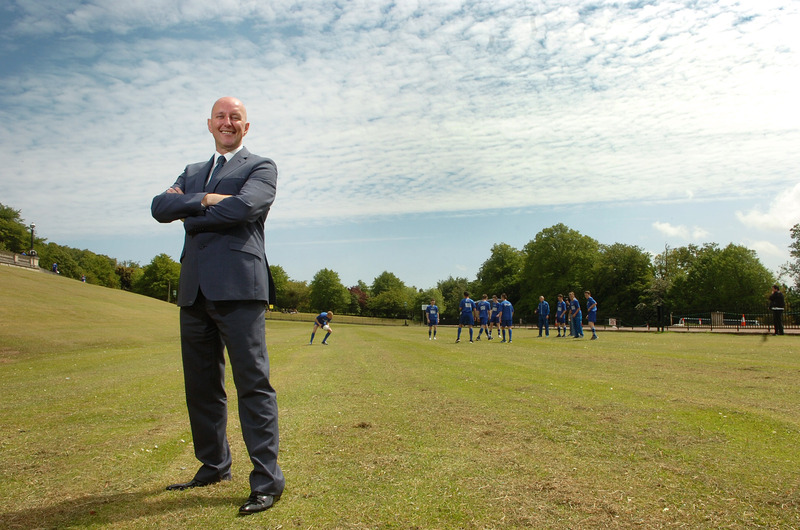 We have trained over 4,000 coaches and produced hundreds of Players, from semi-professional to the highest level of International and Premiership football. Our expertly trained sports coaches are always in demand, having a reputation for quality throughout the industry. Many other students have outstanding careers in other areas of the football or sports industries.